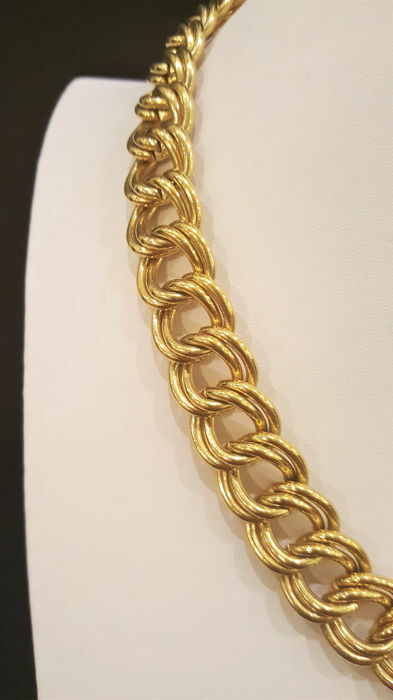 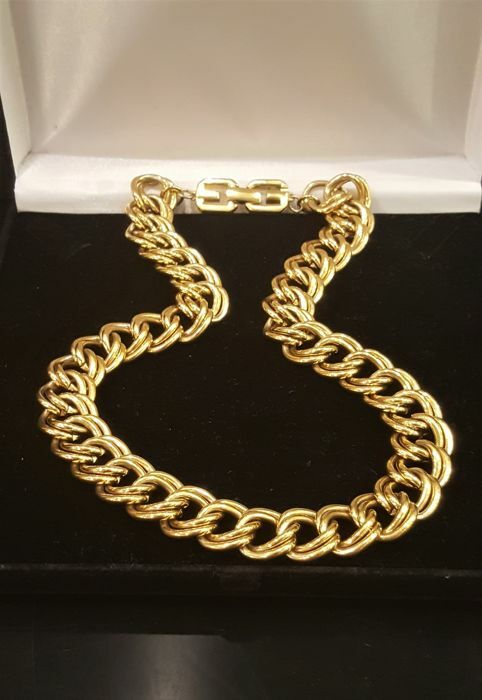 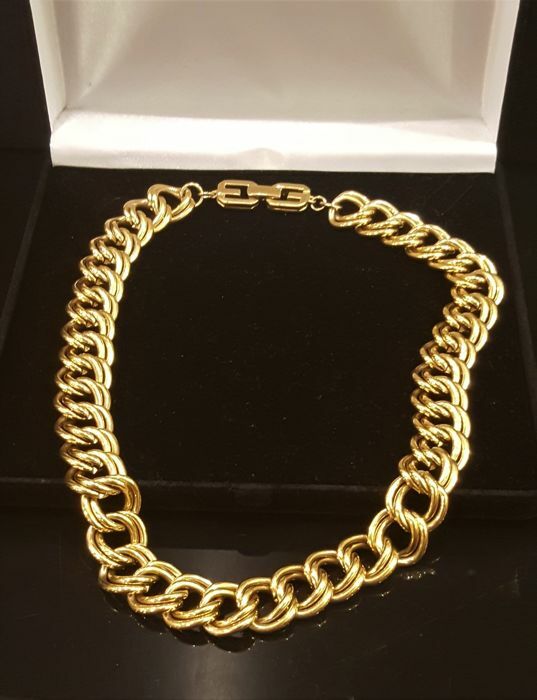 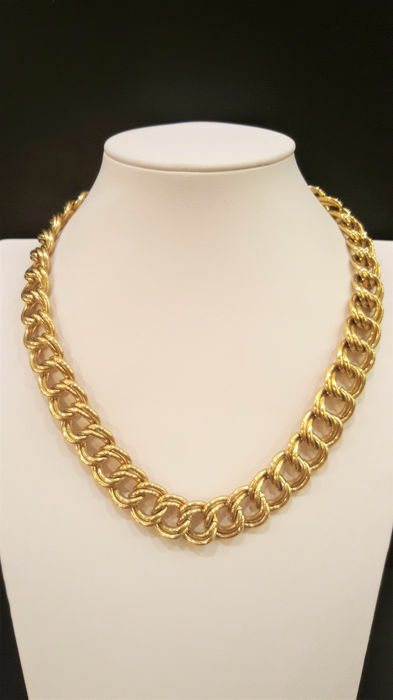 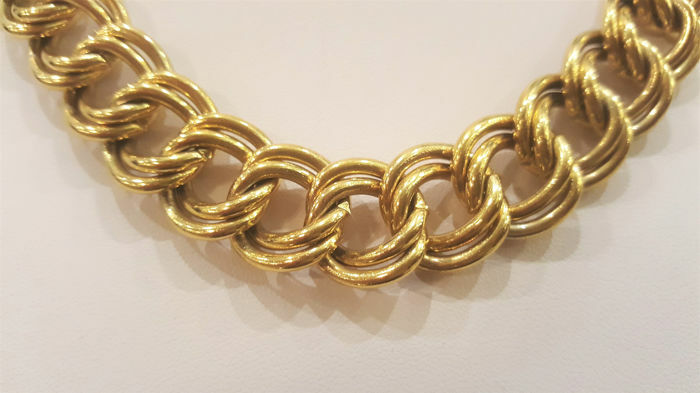 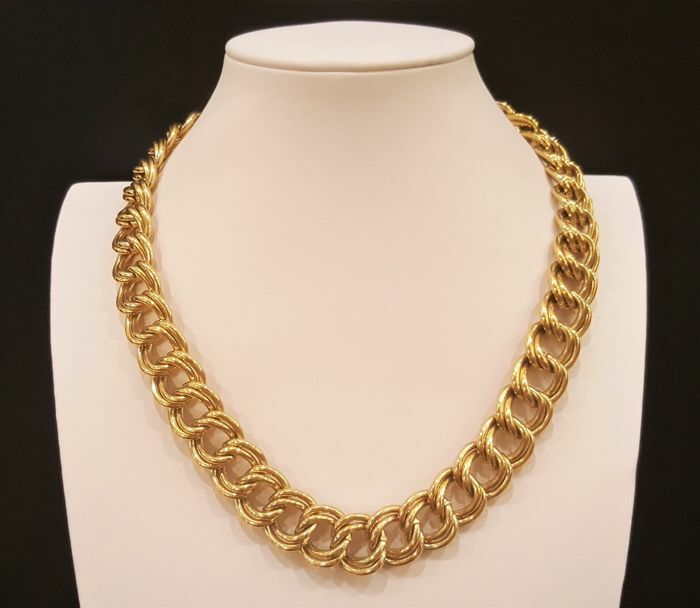 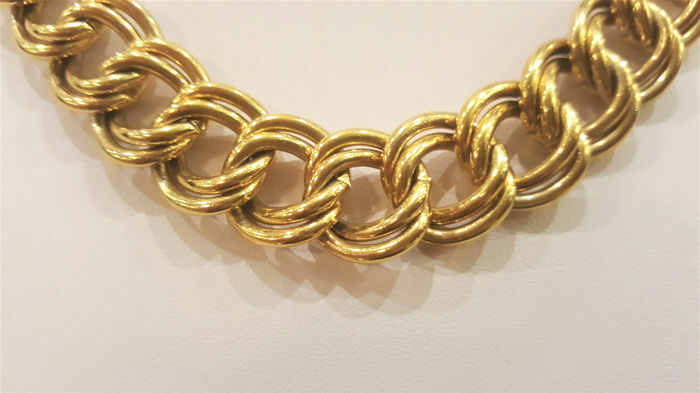 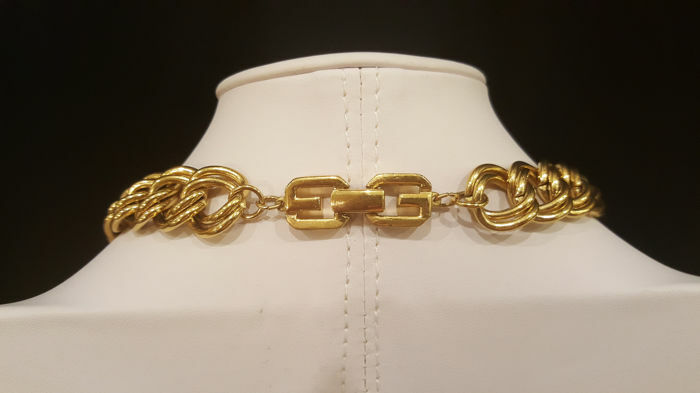 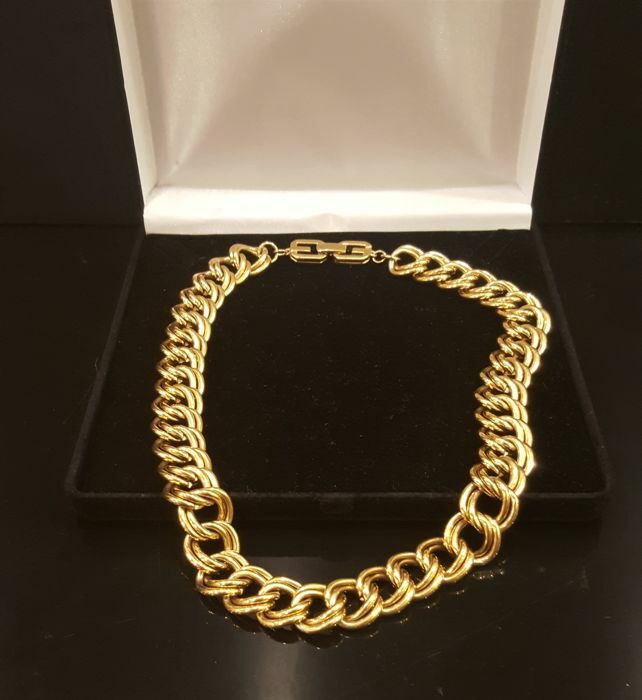 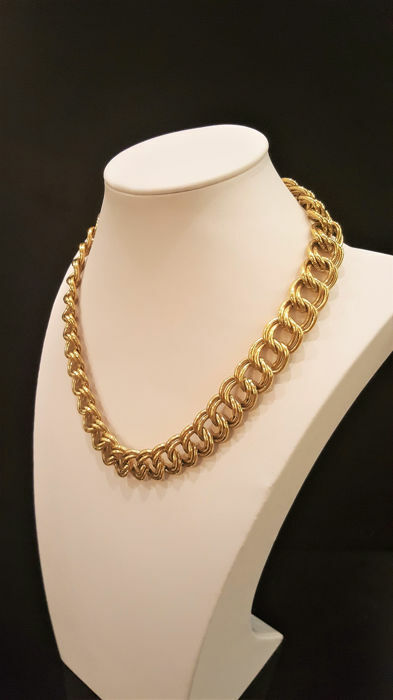 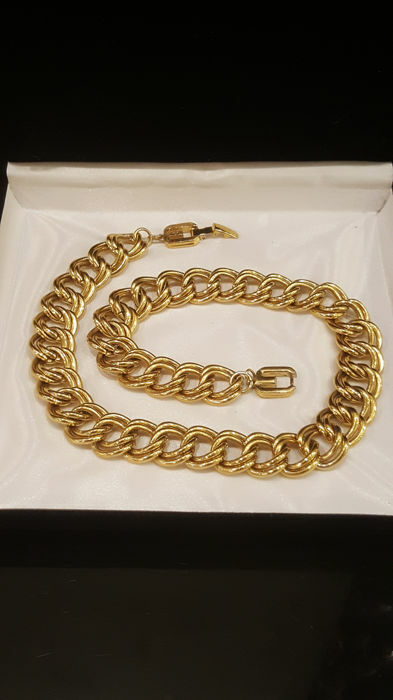 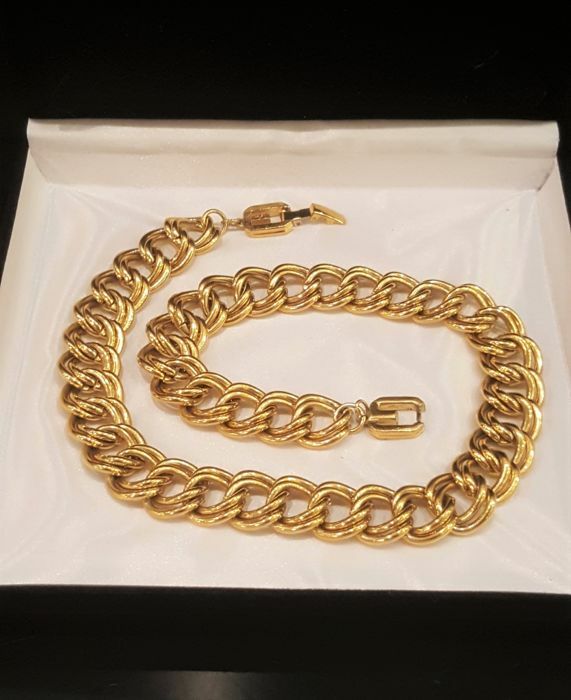 Massive heavy GIVENCHY gold plated double curved chain necklace. 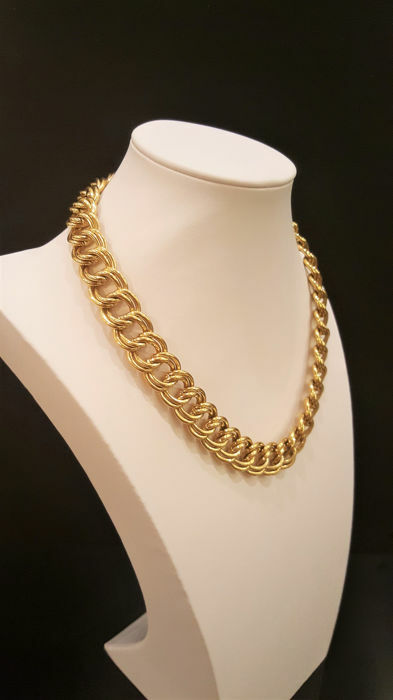 Rich gold tone, simple but elegant chain motives. 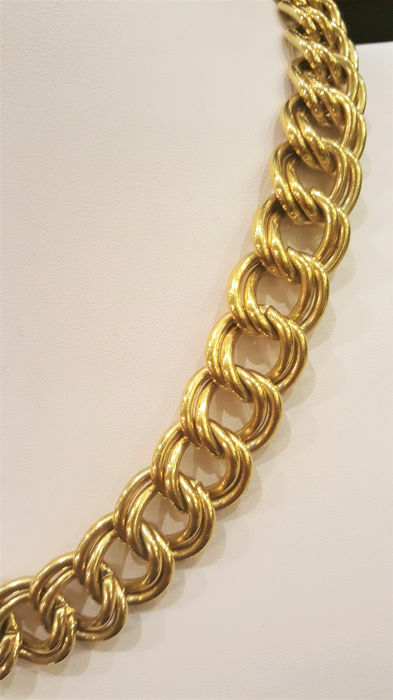 Fold over typical "G" clasp signed at the back. 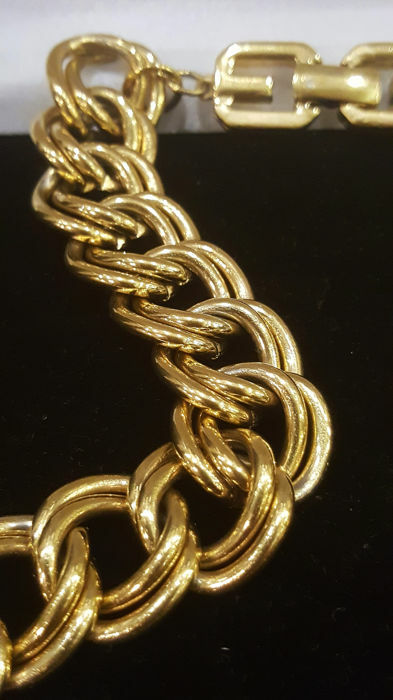 Condition is excellent with hardly any sign of age or wear. 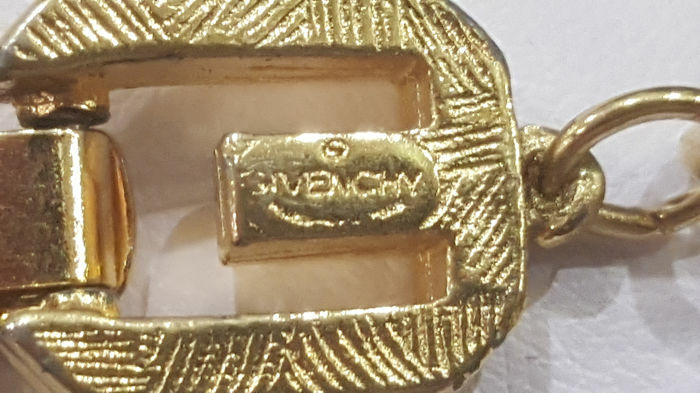 Box for demo purposes only. 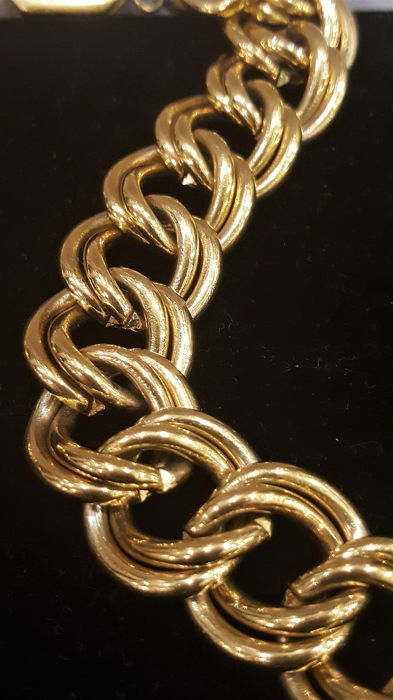 Delivery to Italy and Spain might be delayed due to local post services that I have no control of. 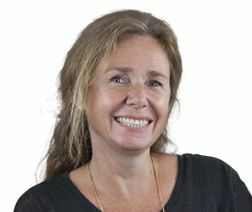 Du kan hente dette partiet hos selgeren: Budapest (Budapest), Ungarn.